SANTA CLARA, CA (KTRK) -- Houston's own Beyonce is working overtime this weekend: After releasing a new song Saturday and performing at the Super Bowl on Sunday, she's announced a new stadium tour. The Grammy-winning singer announced her 2016 Formation World Tour in a commercial after she performed at the halftime show with Bruno Mars and Coldplay. The tour will kick off April 27 in Miami and the diva will perform shows in North America and Europe. Beyonce will bring her tour to Houston on May 7 at NRG Stadium. The tour wraps on July 31 in Brussels. Pre-sale tickets for American Express cardholders go on sale Tuesday; tickets for general public will be available Feb. 15. Fans will also be given the opportunity to participate in Beyonce's #BeyGOOD initiative, supporting local United Way programs to help the water crisis in Flint, Michigan. As noted in a press release, she will also work to create a fund that will "address long-term developmental, education, nutrition and health needs of the children affected by the Flint Water Crisis." The singer was last on a stadium tour - the On the Run Tour with husband Jay Z - in 2014, a year after she headlined the Super Bowl halftime show in New Orleans. 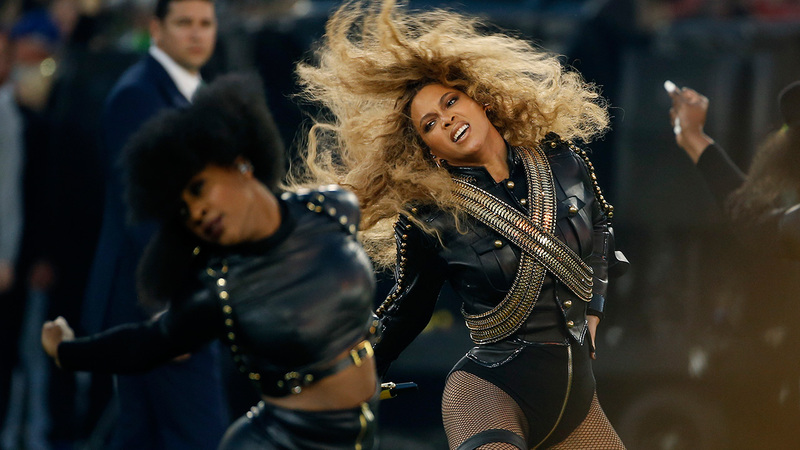 Sunday's halftime performance included Beyonce's new song, "Formation," released Saturday causing Internet frenzy.